Tarheels in Your Family Tree?, Part II, will be presented, without cost, from the NCGS website www.ncgenealogy.org 15-17 March. The video, a continuation of Helen Leary’s lecture on the genealogy of North Carolina, will be free for two more days. After March 17th the video will be accessible to NCGS members from the members only section of the NCGS website. Ms. Leary provides us, through example, a continued exploration of the political changes within North Carolina and the records that resulted. She continues with explanations of direct and indirect evidence, original and derivative records, and the places to find them, plus much more. 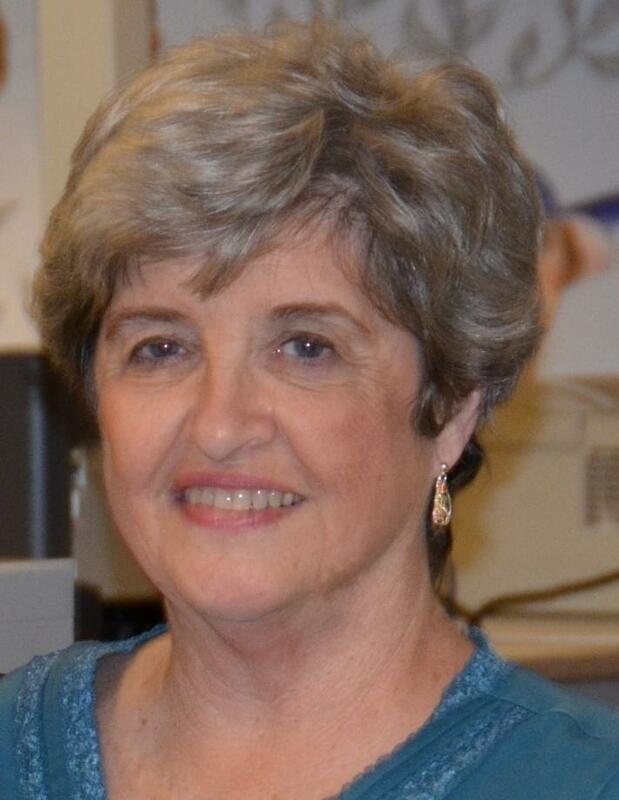 Helen Leary is renowned as a genealogist, author, speaker, teacher, and mentor. Her knowledge is shared in the webinar and in the text she edited, North Carolina Research Genealogy and Local History. This volume is used as the text for the NCGS webinar series. It is available at the NCGS online bookstore at www.ncgenealogy.org. Join us on Tuesday, March 12, at 8:00 PM Central, when Lisa Alzo will present Back to Your Roots: Planning a Successful Heritage Research Trip. To attend this webinar, register at https://attendee.gotowebinar.com/register/8438226523594802432. Last week's webinar, Best Genealogy Present You Can Give Yourself: Citing Your Sources, presented by Harold Henderson, is now available to ISGS members in the Members Section of the ISGS website (http://ilgensoc.org/members.php). The Georgia Genealogical Society is pleased to sponsor the presentation "Family Search Wiki" with Laura Williams Carter on February 18th, 2013. Summary: Laura will explain the FamilySearch Wiki. She will demonstration the usefulness of the Wiki and show how each of us can contribute to the valuable resource. Presenter: Laura Williams Carter is a professional genealogist who worked at the Athens-Clarke County Library (including her service as the Heritage Room Librarian) for many years. She is a member of several genealogical, historical, and professional societies and organizations. After registering you will receive a confirmation email containing information about joining the Webinar. You will use your unique URL in your confirmation email to logon to the live broadcast on the 18th of February.